Marketing emails from colleges should not be perceived as signs of interest. If you are in receipt of unsolicited email from colleges, do you believe these colleges that are filling your inbox are interested in you? Don’t. Just because you receive marketing emails from colleges, it doesn’t mean they have any particular interest in you. 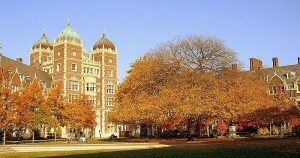 Take for instance the University of Pennsylvania. 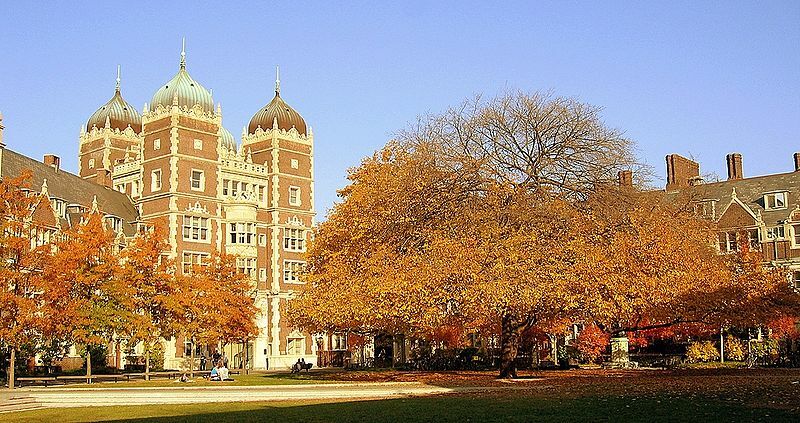 If you add the University of Pennsylvania to your Common Application, you’ll likely receive an email from Penn. Does that mean that Penn knows anything about you? Does that mean they’ve gauged that you have excellent SAT or ACT scores, top grades in the most rigorous courses your high school has to offer, and a real hook outside of the classroom? No. It means that the University of Pennsylvania knows that you added Penn to your Common Application account. And that’s it. It’s important not to misinterpret interest in highly selective college admissions. It’s important to have realistic expectations. Just because you receive a ton of mail — a ton of college brochures — every Tuesday from, say, Harvard, it doesn’t mean you have a great shot of getting into Harvard. You may have a very small shot of getting into Harvard. In fact, the latter is likely the case given Harvard’s annual acceptance rate. You’ve got to know that highly selective colleges want the masses to apply. Because when the masses apply, their acceptance rate will invariably seem more competitive. So, yes, highly selective colleges recruit even unqualified students to apply. Students they have no intention of ever admitting. And why? To boost their “US News & World Report” ranking of course. Because when it comes down to it, a school’s “US News & World Report” ranking is key to their bottom line. Don’t agree with us? If not, why? We’re curious to hear your thoughts so post a Comment below and we’ll be sure to get back to you.